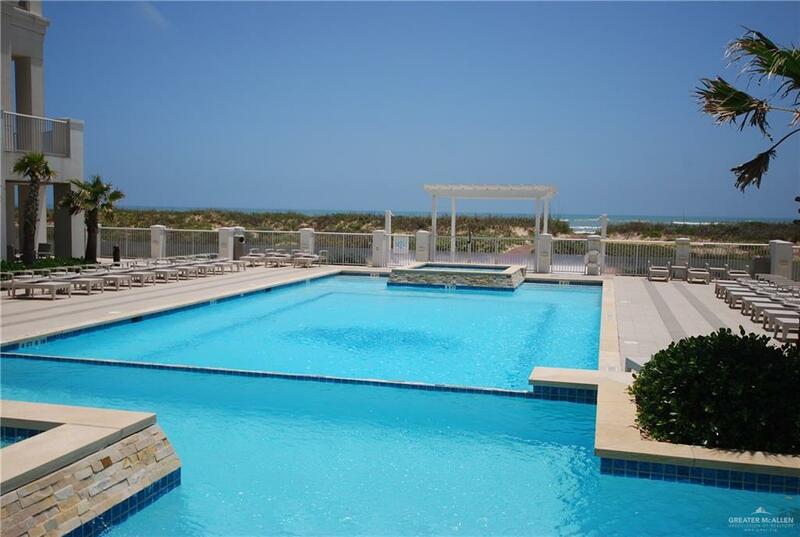 South Padre Island's most exclusive beachfront condos. 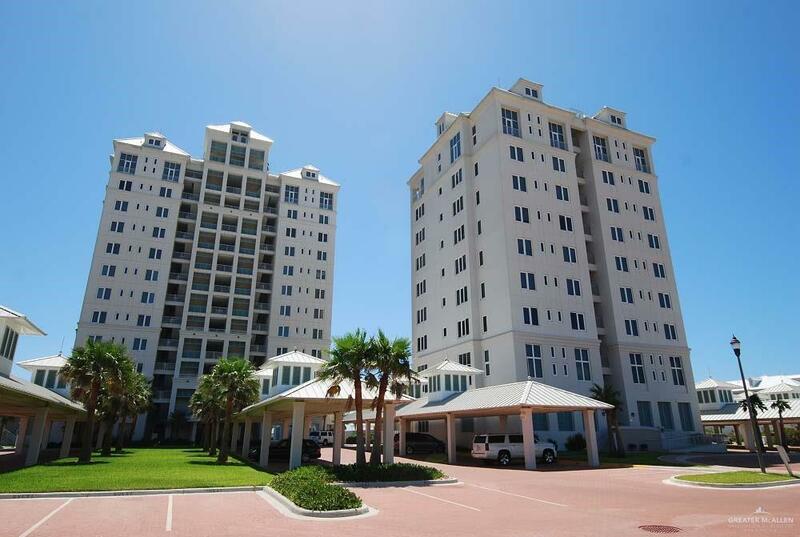 Gorgeous corner unit at Los Corales north tower with amazing views of the Laguna Madre and the Gulf of Mexico. Tastefully decorated three bedroom, three bath condo with separate maids quarters or bonus room with bath. Tile floors, granite counter tops, and stainless steel appliances. Separate entry through utility room. 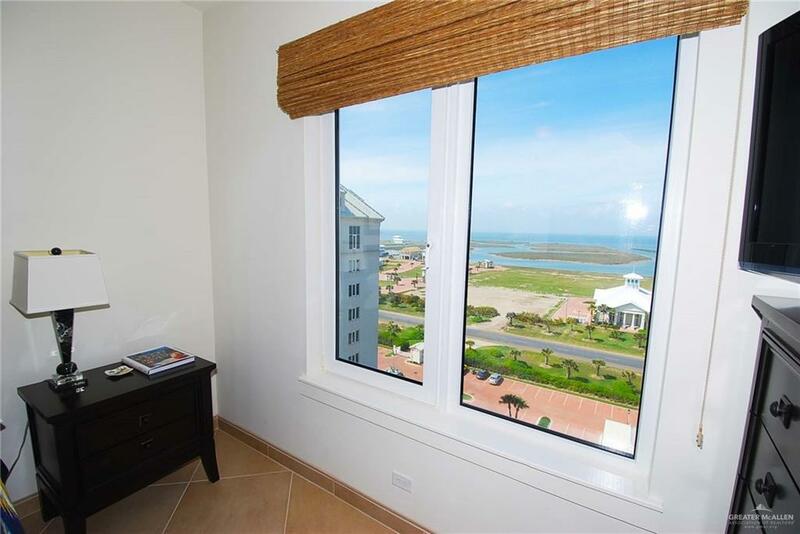 Spacious balcony overlooking the beach! Amenities include indoor heated pool, outdoor pool, gym/yoga rooms, private beach access, gated entry, and covered assigned parking.